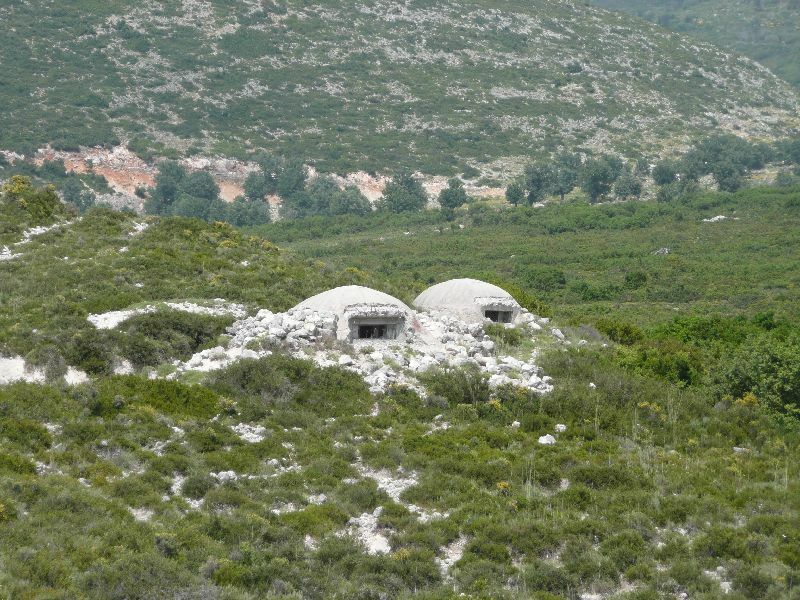 More defensive bunkers. The Albanians must have felt very safe during the Soviet era. Even now, I find the sight of them oppressive.